Wizkid has been Busy. Expect some Big News!!!! 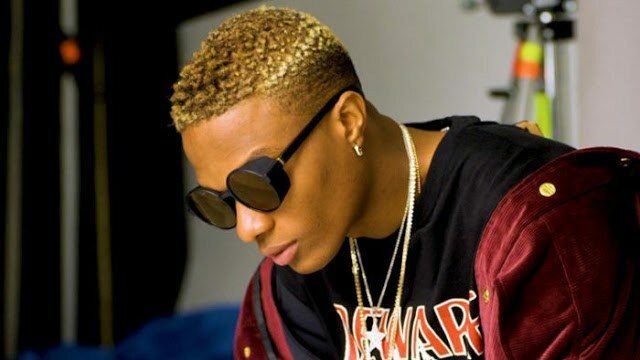 Nigerian singer, Wizkid is going from strides to strides as he makes different international collaborations that seemed nearly impossible for any Nigerian and Nigerians are celebrating him duly for that because his achievement is showing many that it is indeed possible. ecently the CEO of StarBoy Records informed us that he’ll be announcing something big in the next 24 hours and we are here to reduce your mind work on guessing and give you probably big announcements that Starboy might make. 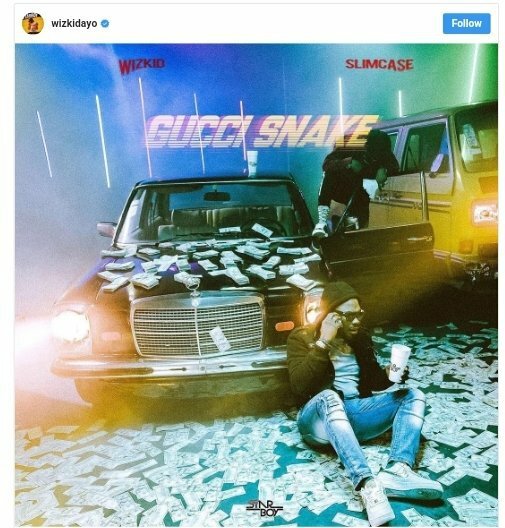 The first thing, which we know most people are also thinking of, is his Gucci Snake featuring Slimcase that has been promised to fans since April but no release yet. 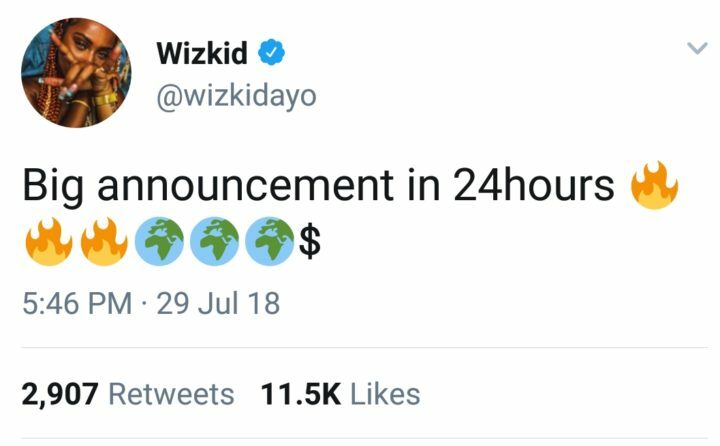 Except the song is way beyond what we’ve heard before now, that might not be the big announcement, but if it super hot, then it is our number guess for Wizkid’ big announcement. he next thing is a music collaboration with P.Diddy. 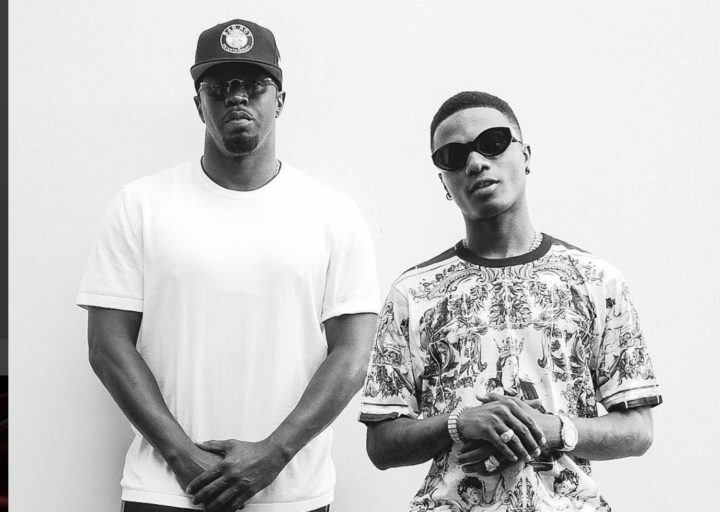 During the weekend, both artistes released a video of themselves having a good time and P.Diddy mentioned he’s coming back home to Africa which in this case sounds like Nigeria and that’ll be so cool… but what will sound cooler is a record of both sounds, now that will be dope and I’m sure we all cannot wait for that. Another probable announcement which will be coolest if real might just be a collaboration of brands as both artistes are aside music, businessmen. Now that will be dope because it might not be a one-off collaboration but something long term. Now if Wizkid doesn’t announce any of these at the end of today, then it means the big news is actually bigger than we imagine but aside this announcement, Wizkid’s video with P.Diddy should be worth motivating yourself with this week. In the video, we have seen how hard work can move you from local to international but we even see more of is how much staying true to where you’re from and promoting your world can bend the world to you. It might look like the international artistes are coming for their own benefits which is true in more ways than one because the African market is one they’ll definitely profit from, it’s also motivating to see that our market has grown to be seen as profitable and if African artiste after as wise as we know they are, they will use this to their advantage and grow the African music industry. So this motivation is for you as much as it is for all of us. Work hard and be true to your craft because if you’re good at it and true to it, the world will come around to your world… You just need to love it enough and they’ll love it too because they eventually do.